BIOS is short for Basic Input Output System which is built-in software of a computer system that determines what it can do without accessing programs from a disk. It also manages data flow between the computer's operating system and attached devices such as the hard disk, video adapter, keyboard, mouse and printer. 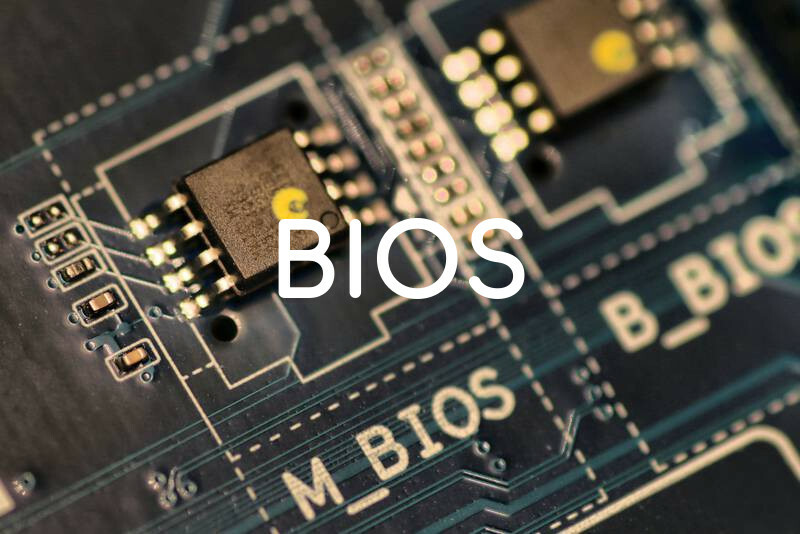 BIOS is a firmwork, which has been there in our computers since the days of DOS . It is typically placed in a ROM chip that comes with the computer. But, it is not possible for any operating system to continue without a proper BIOS in place. When you start your computer, BIOS boots up and determines whether all of the attachments are in place and operational and then it loads the operating system into your computer's random access memory from your hard disk. BIOS help your operating system and applications to free from having understand of the attached input/output devices. When device details change, only the BIOS program needs to be changed. Sometimes this change can be made during your system setup. In any case, neither your operating system or any applications you use need to be changed. The reason why operating system cannot work without BIOS is because the former resides on hard disk or a removable disk. It is the BIOS that loads the drivers of the hard disks and removable disk drives, so that they are functional. It then loads the primary portions of the operating system such as the MBR, GPT, FAT, etc, into memory, so that the operating system can continue loading itself. Although BIOS is theoretically always the intermediary between the microprocessor and I/O device control information and data flow, in some cases, BIOS can arrange for data to flow directly to memory from devices that require faster data flow to be effective.